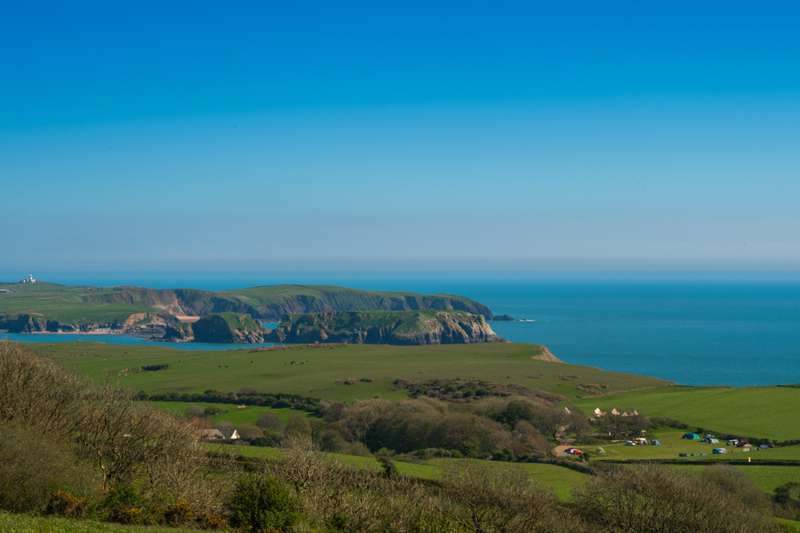 Pembrokeshire has long been a favourite for those on holiday in Wales and it's easy to see why – the beaches, the countryside and the dynamic seaside landscape. 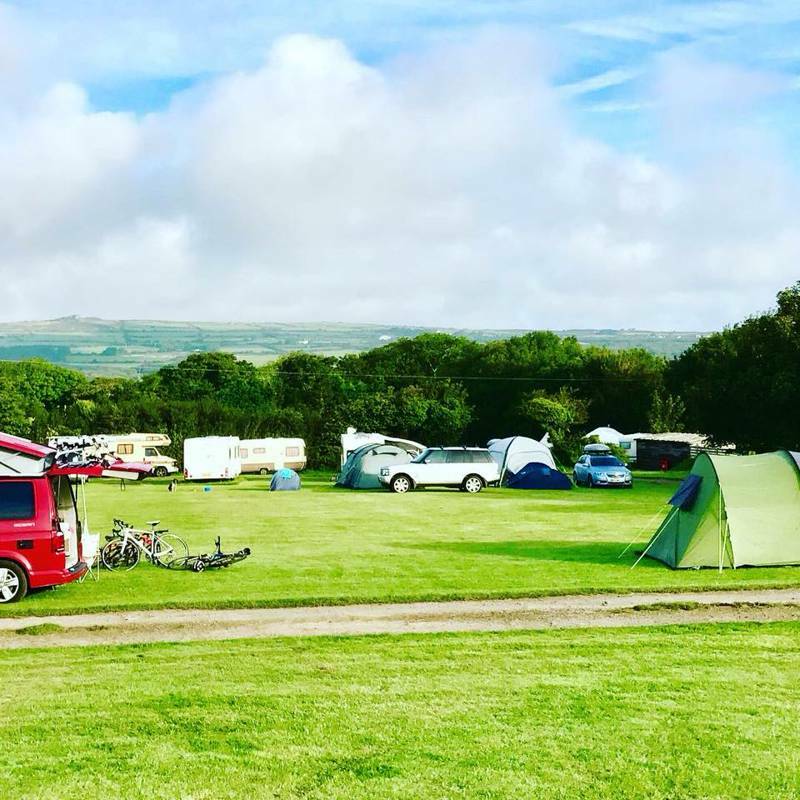 There are now loads of good glamping sites in Pembrokeshire and we've been out on the road checking them out. 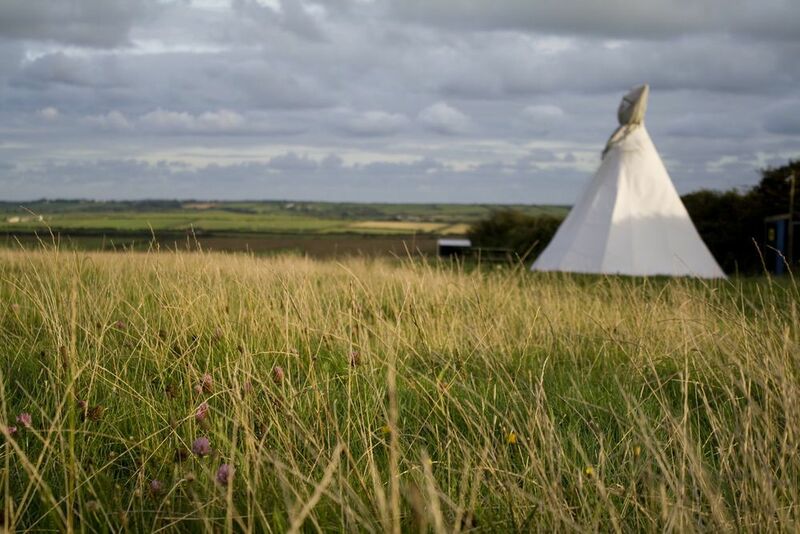 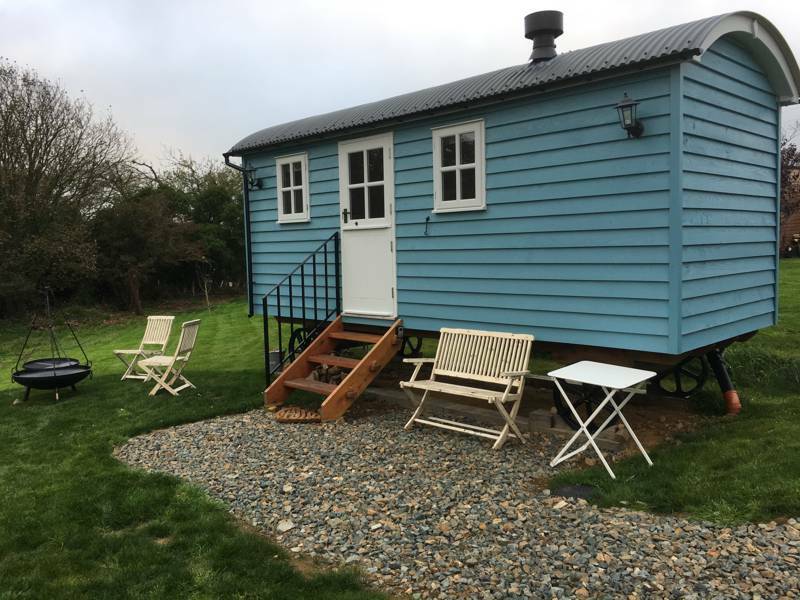 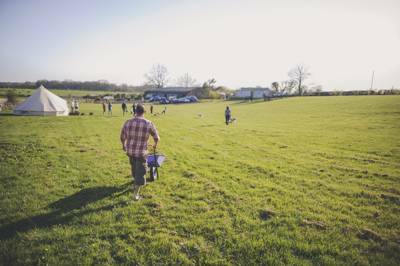 Tipis, bell tents, glamping pods, gypsy caravans, yurts, safari tents, shepherd's huts and more, all feature among the varied Pembrokeshire landscape. 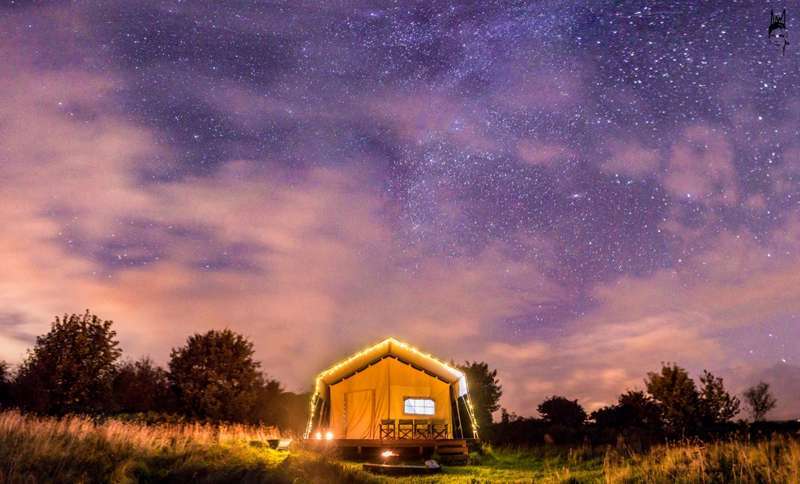 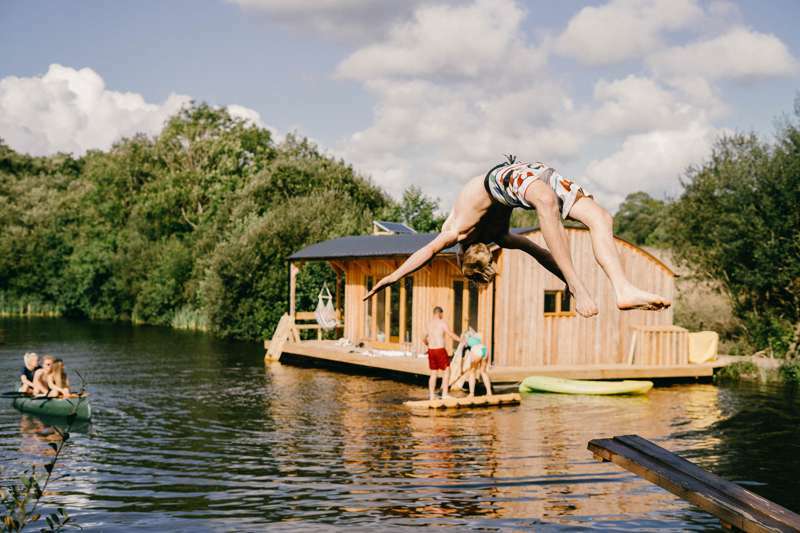 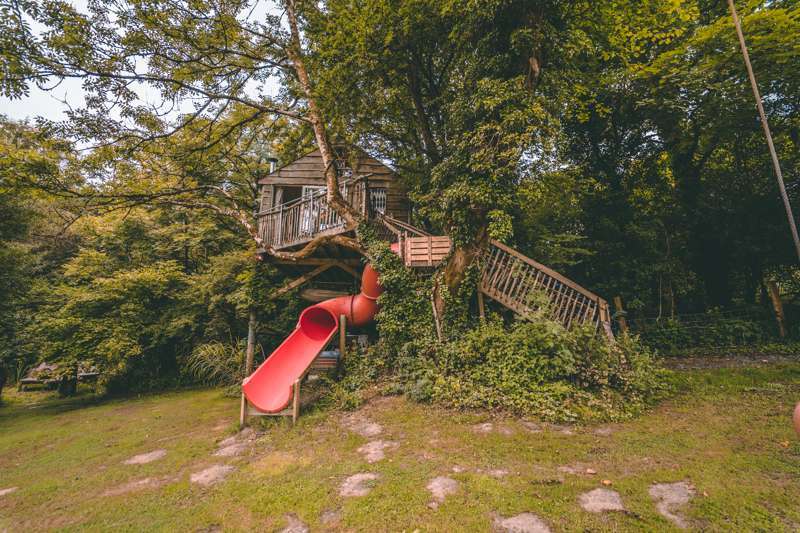 Browse our collection of the best glamping sites in Pembrokeshire below and book your glamping holiday today. 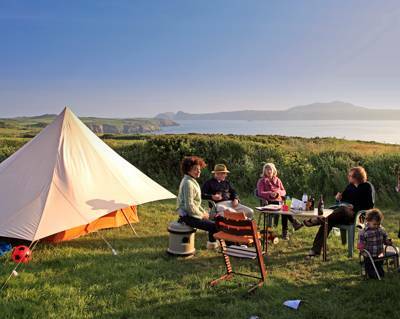 Glamping sites in Pembrokeshire, Pembrokeshire glampsites glamper glampsite luxury at Glamping in Pembrokeshire, Bell tents by the beach, yurts in the hills and pods on the edge of pretty harbour towns: Discover the very best glamping sites with the specially selected collection, picked by the experienced Cool Camping team.